We know the secret of beeing ourself and happy! 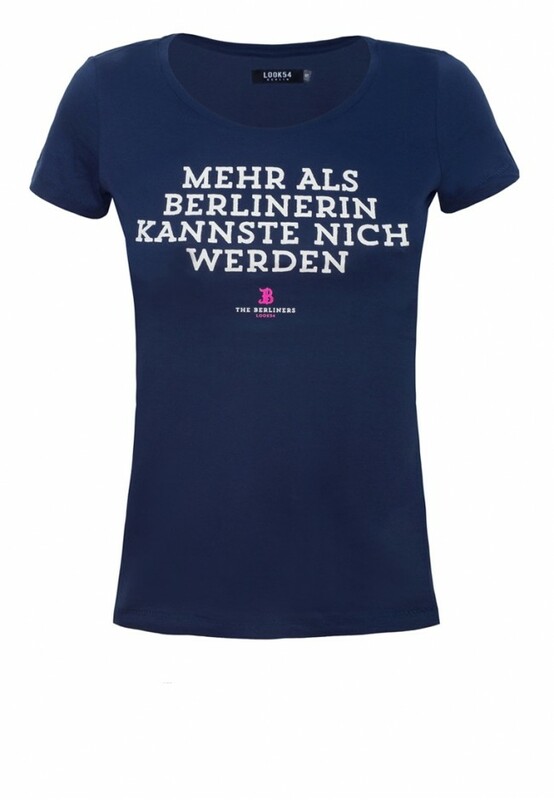 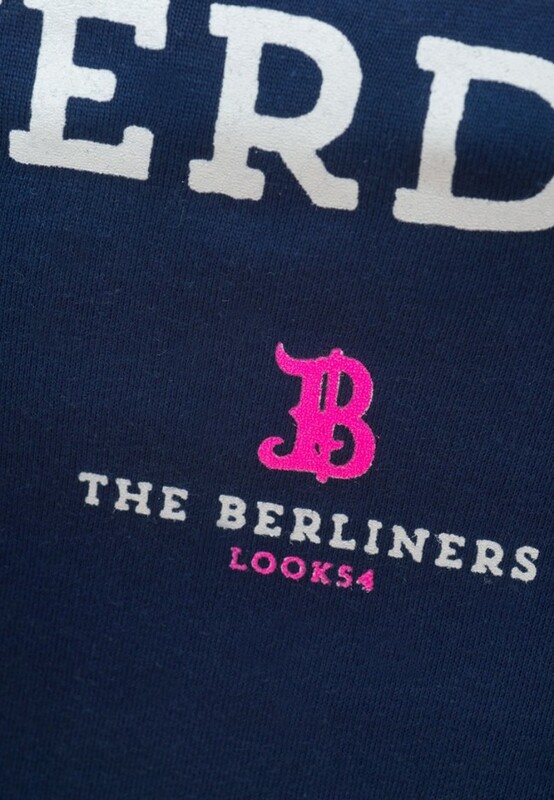 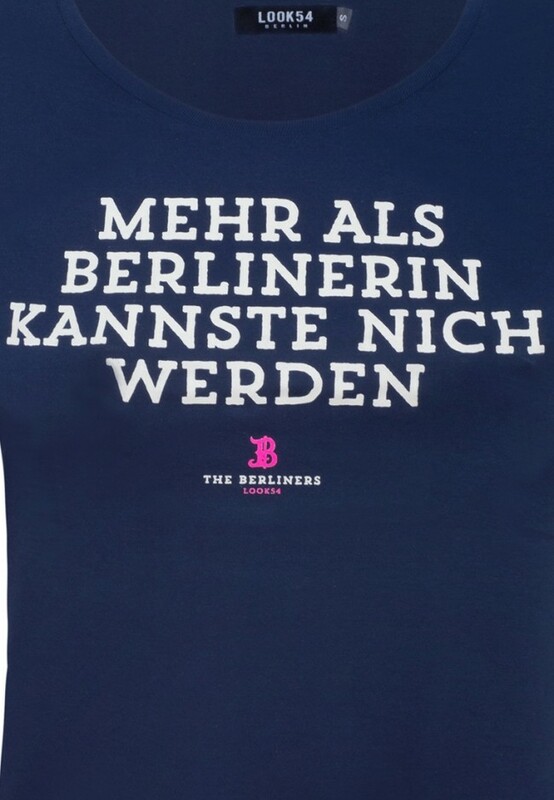 You can't become more than a Berliner! 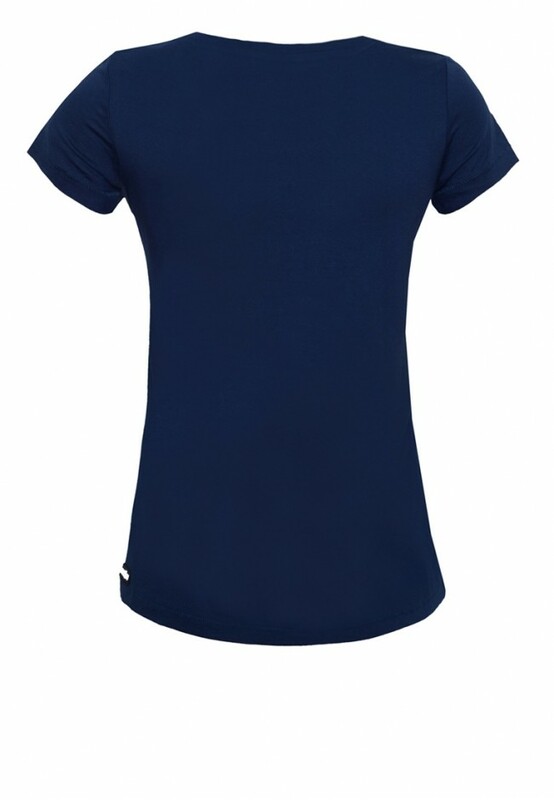 Loose-fitting shirt, made of 100% cotton with short sleeves and a round collar.